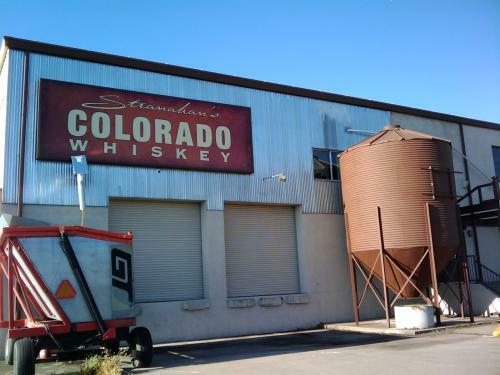 Stranahan's Whiskey is moving into the building of the former Heavenly Daze Restaurant. 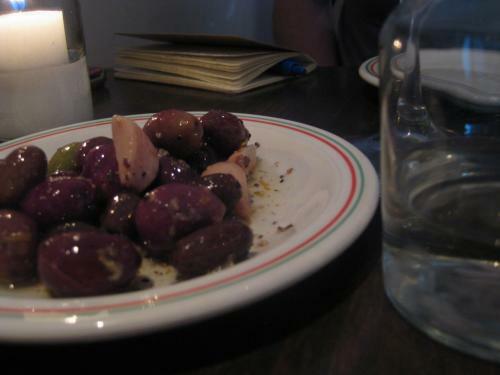 They are also creating a restaurant called Rackhouse Pub. All beers are $4 and served in 16oz cups unless noted otherwise. 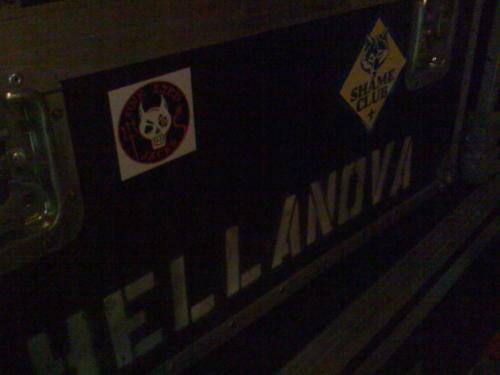 While listening to The Nod I noticed this One Eyed Jacks sticker on a case from Hellanova. Well done, guys. currently awaiting a new name under new ownership; liquor license was transferred to the name "Baker Art"
formerly One Eyed Jacks, formerly the Continental Club, formerly a string of other sketchy bars, is a refreshing update to a forgotten location. "It definitely has some "dive bar" characteristics. Patrons are offered their choice of two kinds of PBR: can, or really-big-can. Drinks "From Outside" are not allowed. I guess some drugs are allowed? Catering to an Hispanohablante clientele, the Capri Night Club makes up for it's surroundings by being really well painted.